American Taíno: El Grupo Ecos Borincanos: Keeping Jibaro Music Alive! 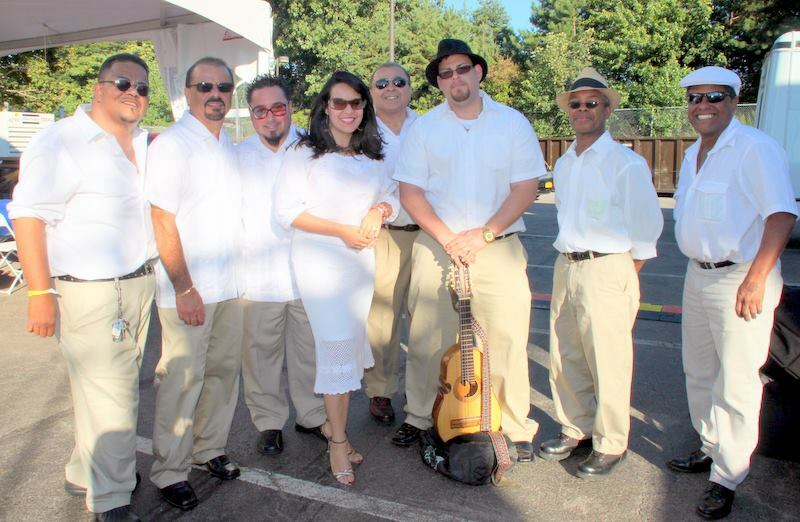 El Grupo Ecos Borincanos: Keeping Jibaro Music Alive! El Grupo Ecos Borincanos played at this past weekend's Puerto Rican Festival in Rochester, NY; next, Market Street Park, Auburn New York, 6 pm! Here's a clip of their rendition of Preciosa. Bristol, PA Keeps PR Jibaro Culture Alive!